Easily walkable, close to the light rail, full of family-owned shops and excellent restaurants, with a vibrant festival life and culture, San Jose Japantown is an amazing place to call home. A strong network of community organizations support the neighborhood, preserve its history, and contribute to its legacy: the Japanese American Museum of San Jose, the Japantown Community Congress, the Japantown Business Association, and more. We want everyone who chooses to live in JtownSJ and the surrounding vicinity to understand what makes this such a great place to live, build connections, and become part of making this neighborhood special. We're doing this by connecting new residents and curious explorers from nearby neighborhoods with people who have lived in Japantown for years. Meeting and connecting with neighbors is the most effective way to maintain a vibrant web of people who put their energies together to keep their neighborhood special. We're connecting new and long-term residents through a simple system. New arrivals are invited to attend Nikkei Matsuri each April, the Yokoso Mixer in the summer, or Aki Matsuri each October. There, they'll get a sticker to wear. Long-term residents at the event will be wearing buttons that say "Ambassador." If you have a sticker, look for Ambassadors, who will also be looking for YOU! When you find each other, say hello and chat for as long as you'd like. That's it! All it takes is a few moments of personal connection to get the ball rolling toward community cohesion. I'm new to Japantown. How can I learn more? Welcome to a good and great place to live! You might not know that Japantown has a vibrant community spirit that we celebrate through music, food, festivals, and a strong sense of our history. One of the best ways to get to know this neighborhood is through our festivals and events. 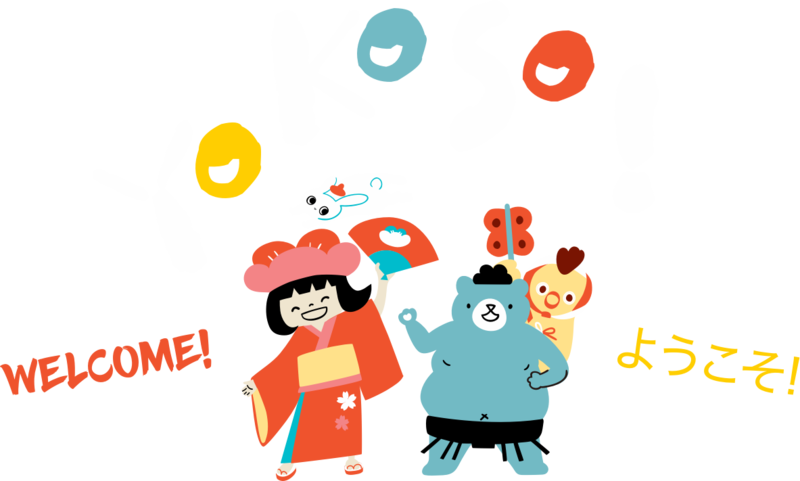 Come to Nikkei Matsuri in May, our Yokoso mixer in June, or Aki Matsuri in October, find the Yokoso table, and get a sticker. I've lived in Japantown for a while. How can I be part of this? Thank you for everything you've done to contribute to the special character of JtownSJ. We'd appreciate you volunteering as an Ambassador. 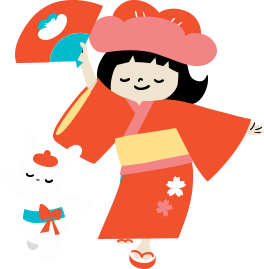 As an Ambassador, you'll attend Nikkei Matsuri, the Yokoso mixer, or Aki Matsuri (or all three!) while wearing your Ambassador button. At these events, you'll look for people with stickers that identify them as curious new neighbors. 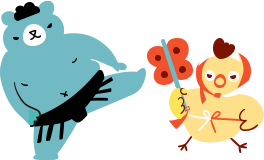 You'll introduce yourself and welcome them to the event, find out a little bit about them, and tell them a little bit about yourself and Japantown. The conversation can be as long or as short as you'd like - it's up to you! Who's making all of this happen? 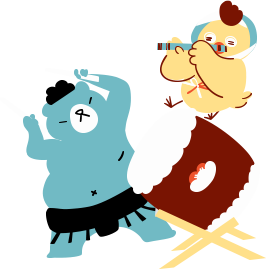 Yokoso is funded by the Knight Foundation, and is housed within San Jose Taiko. 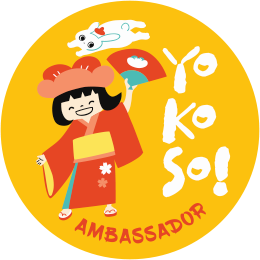 The Yokoso Steering Committee and the Ambassadors are the heart and soul of the project, however. They know the community and want to share its history and character with new residents.